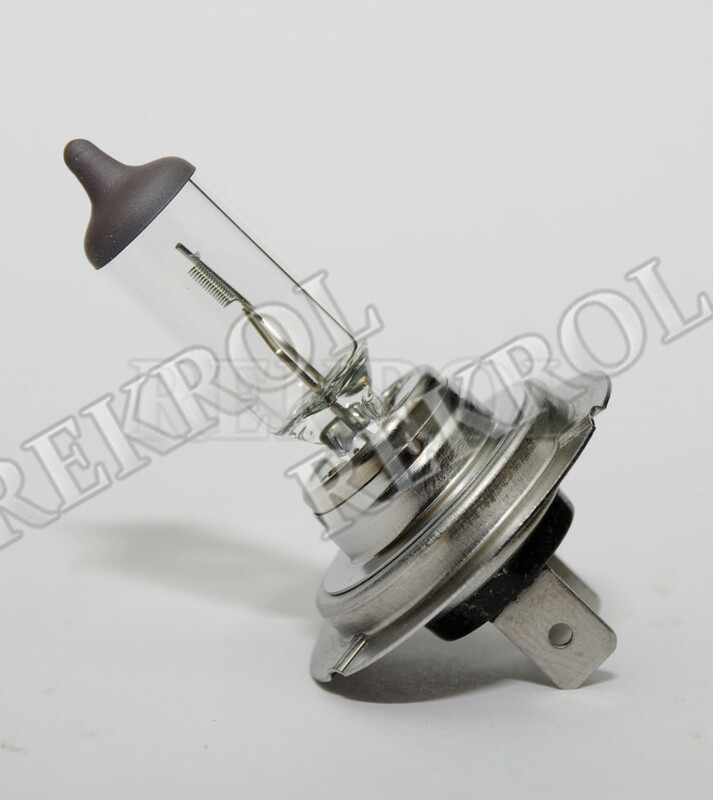 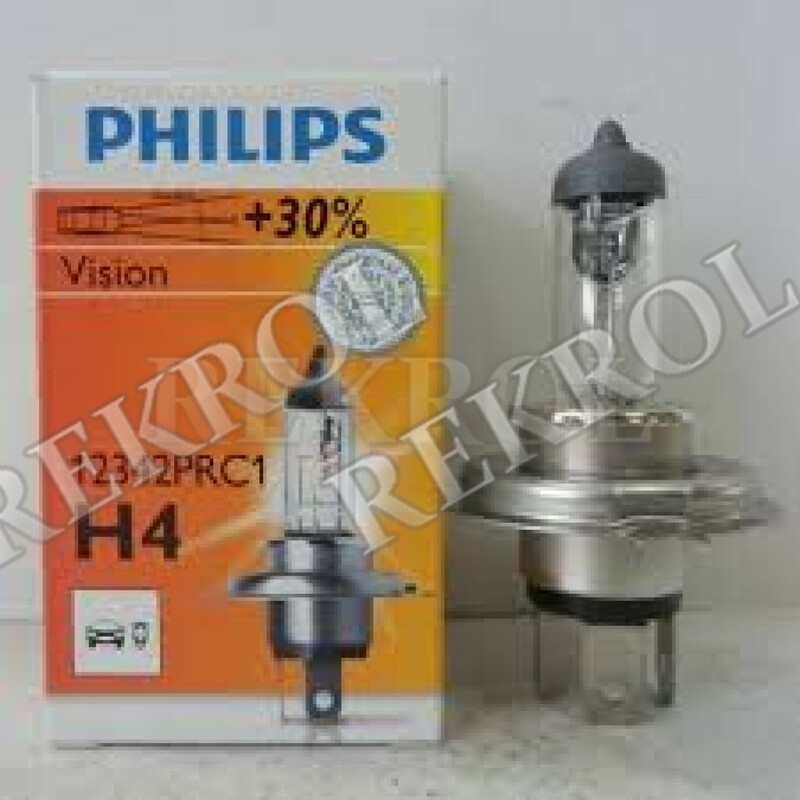 H4 Vision +30% 12V 60/55W, P43t. 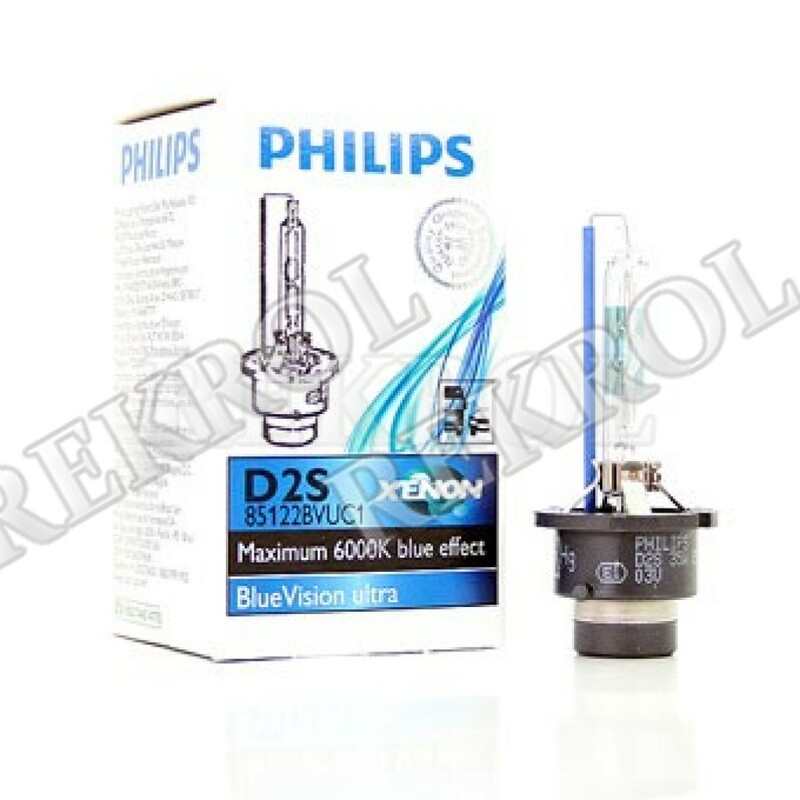 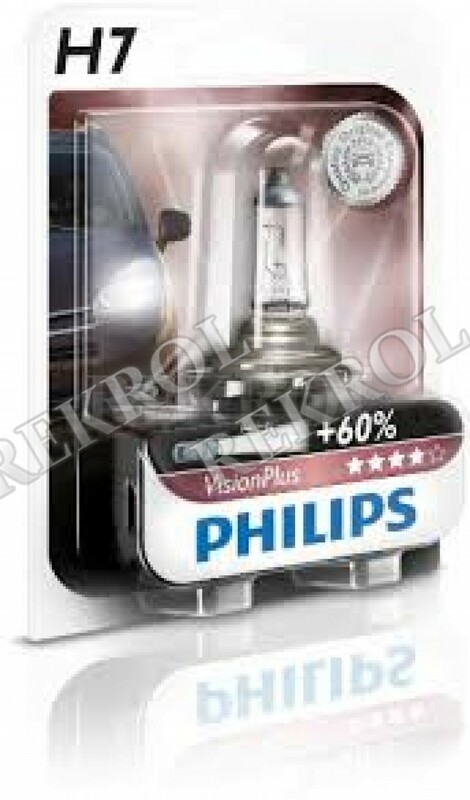 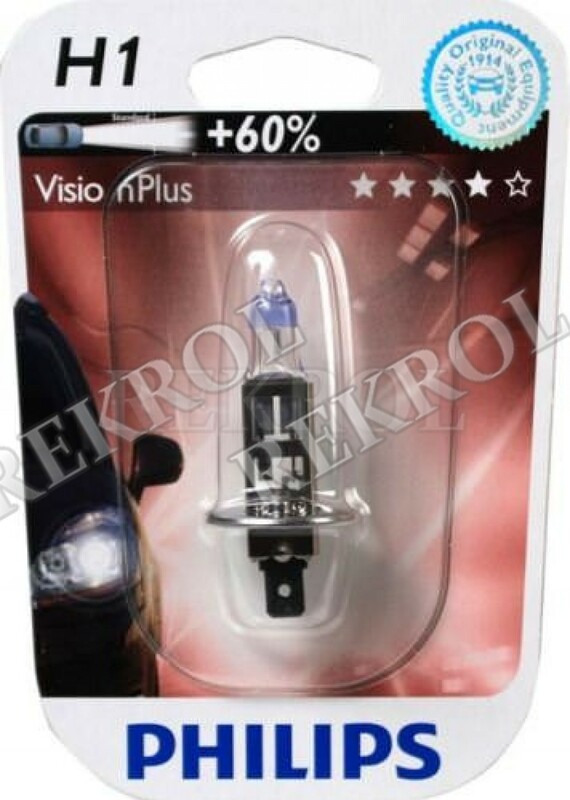 H4 Vision Plus +60% 12V 60/55W, P43t. 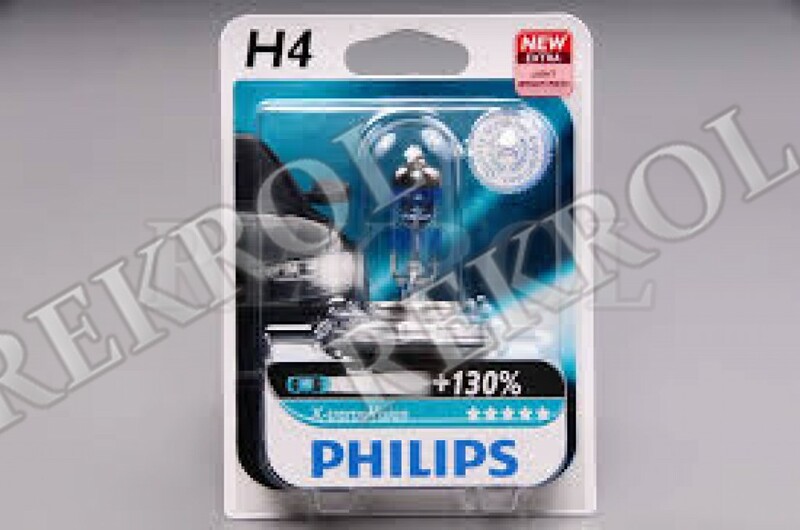 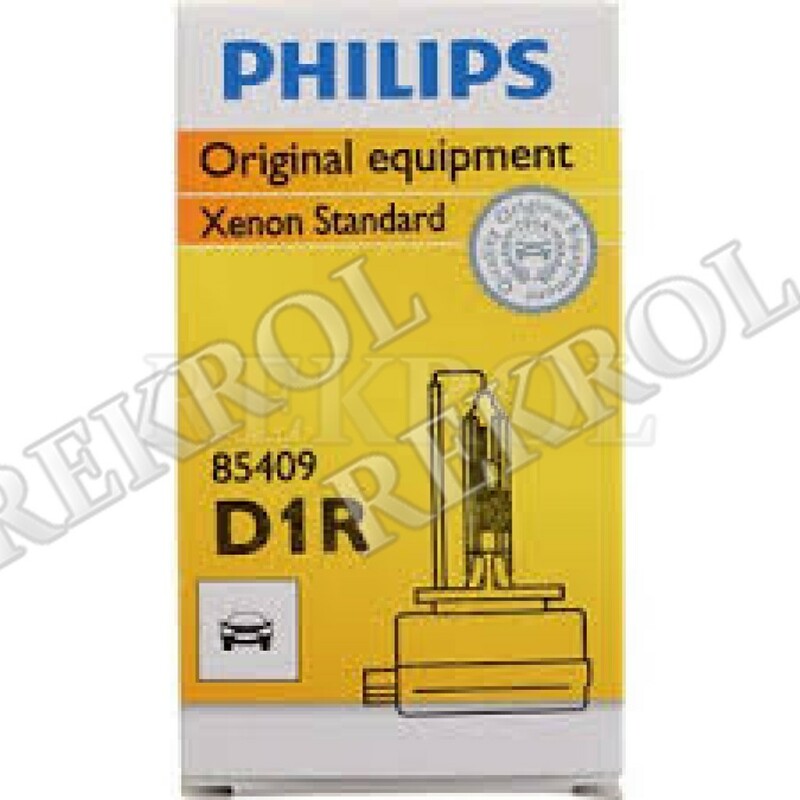 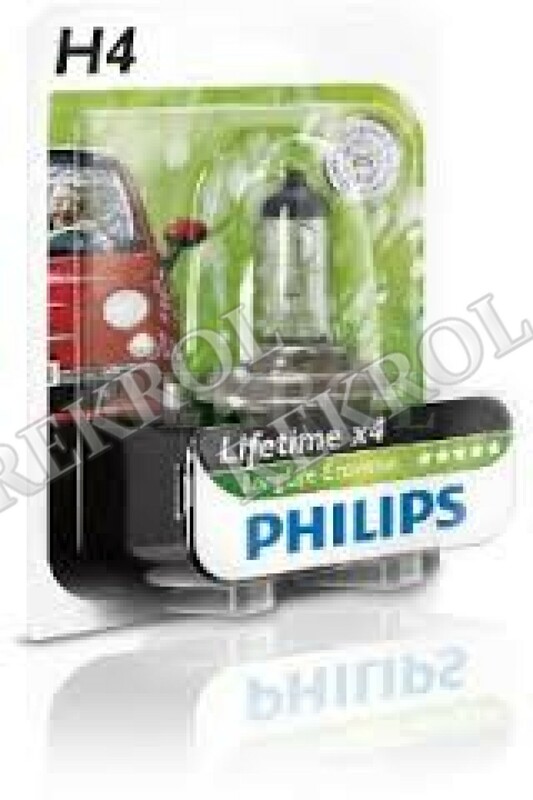 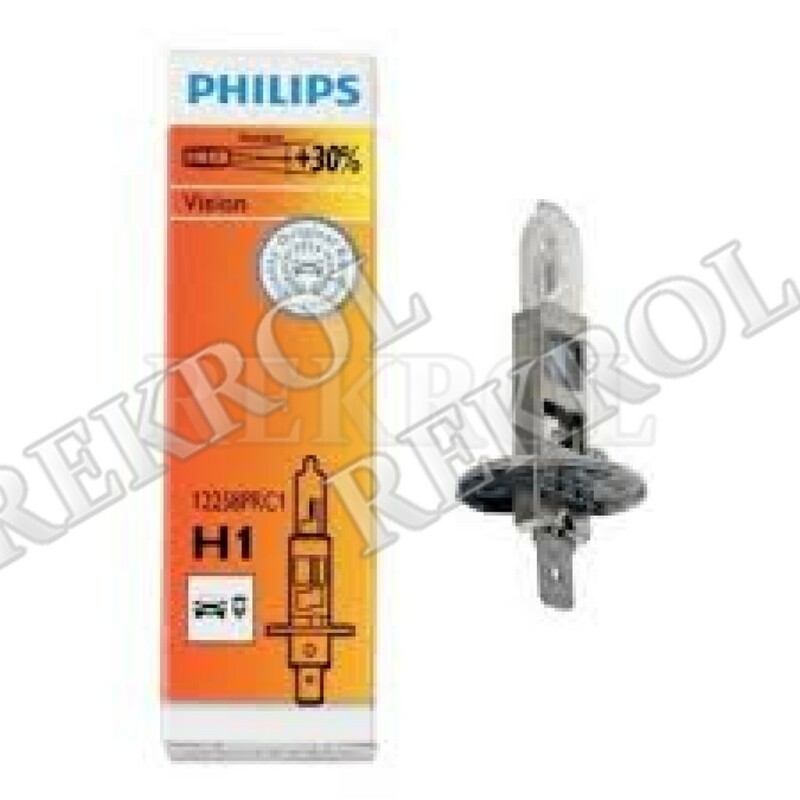 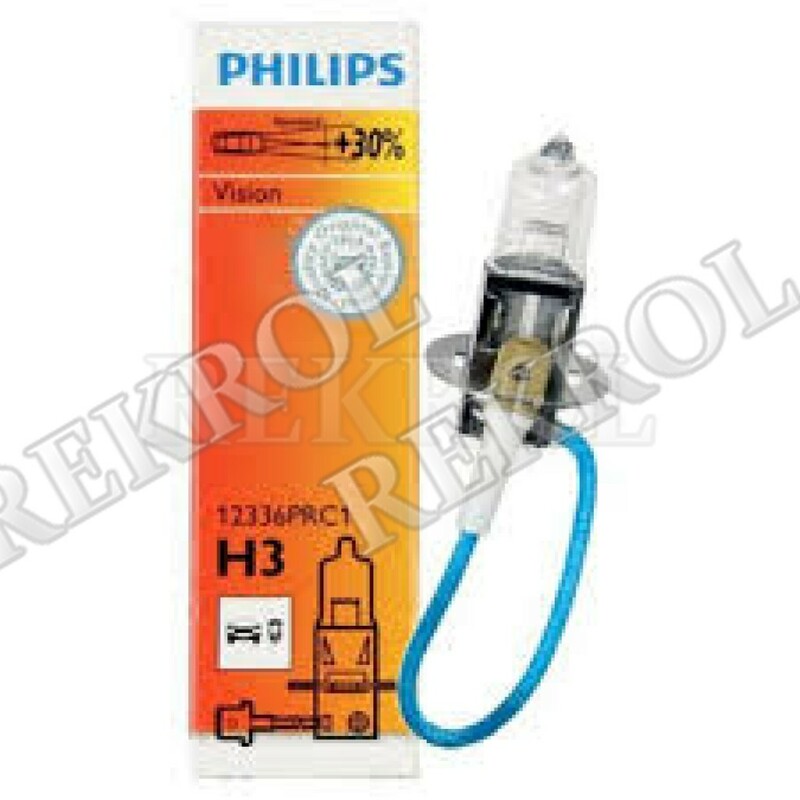 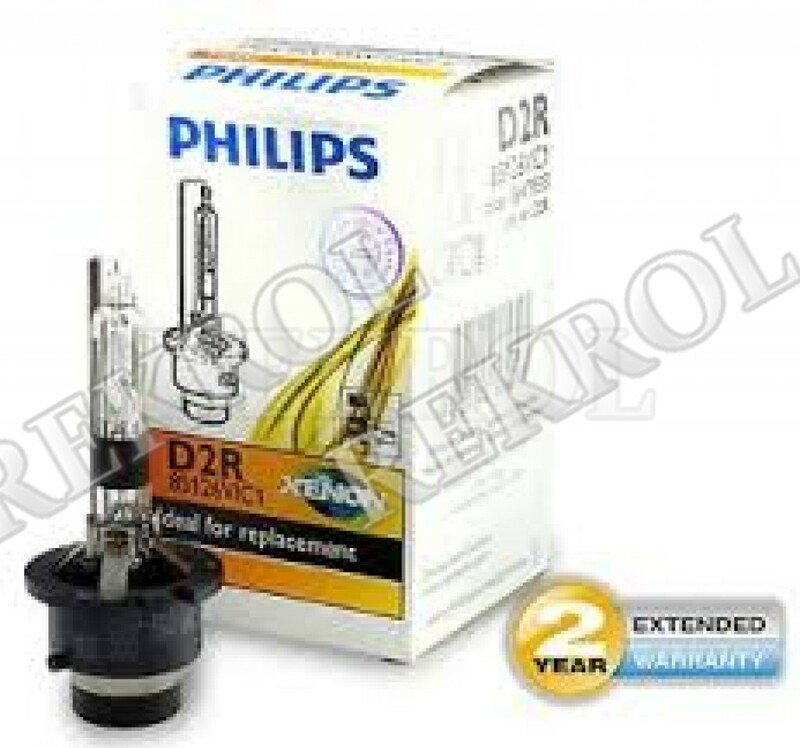 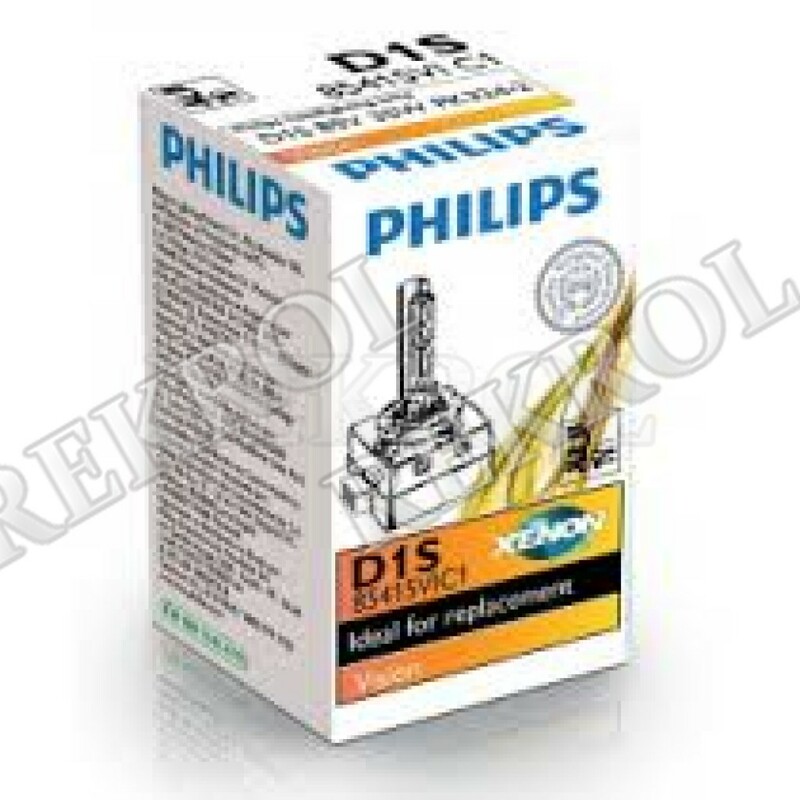 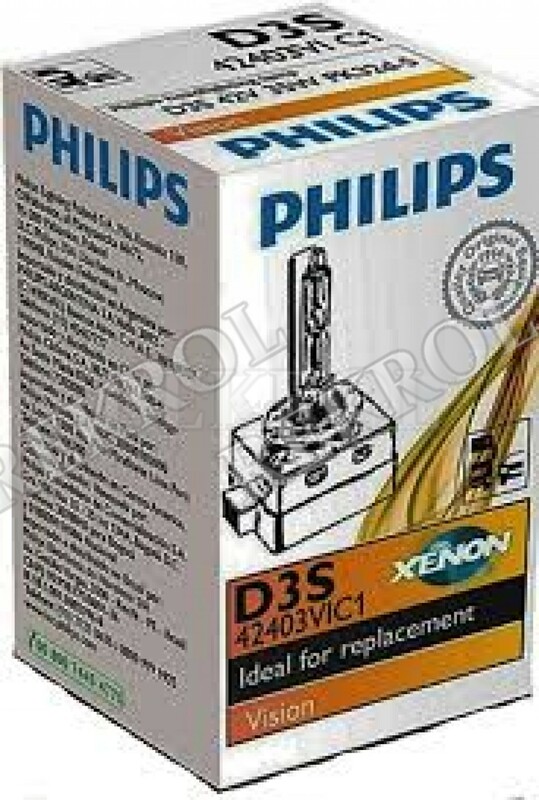 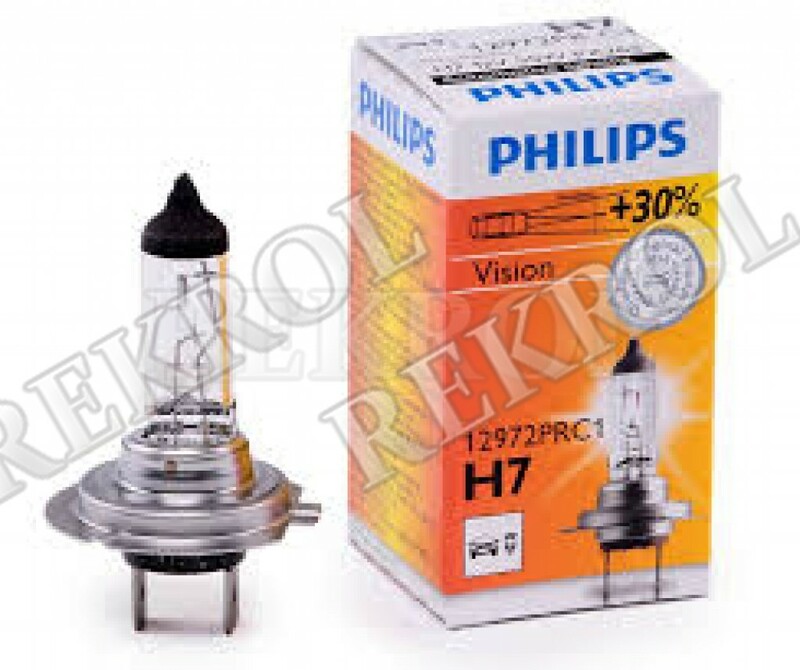 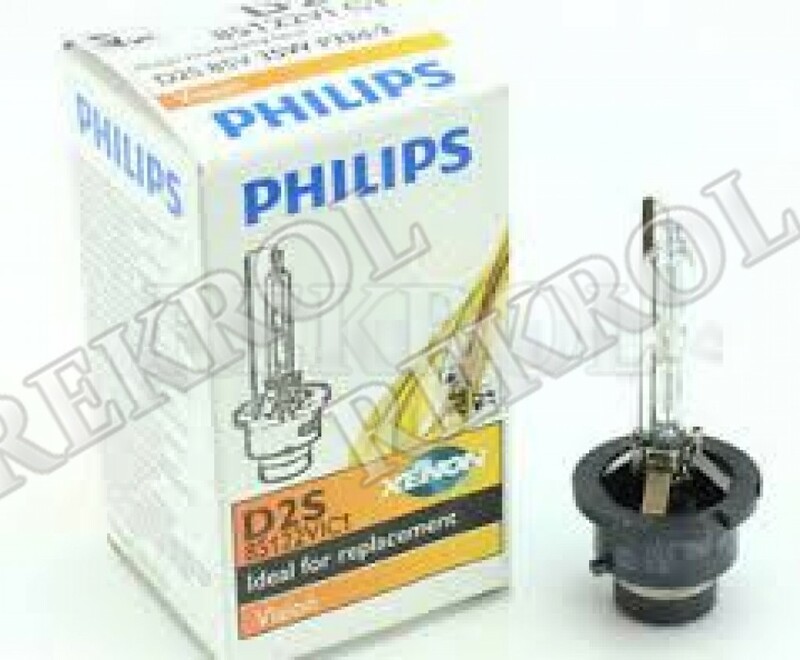 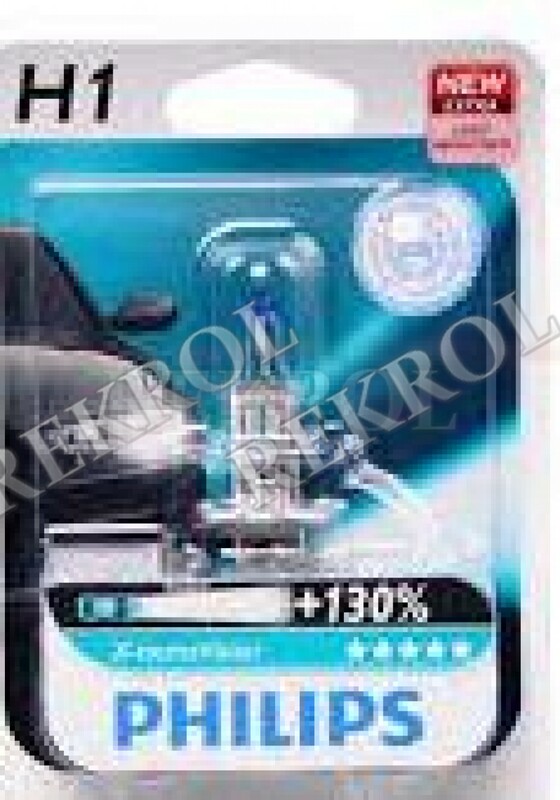 Halogeenpirn Philips H4 12V 60/55W, P43t. 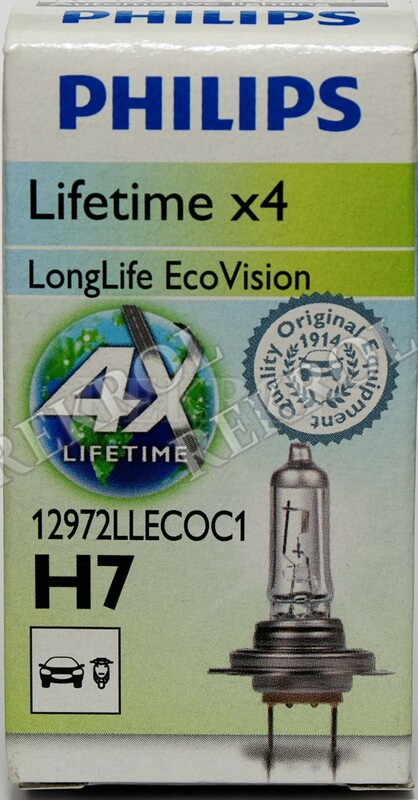 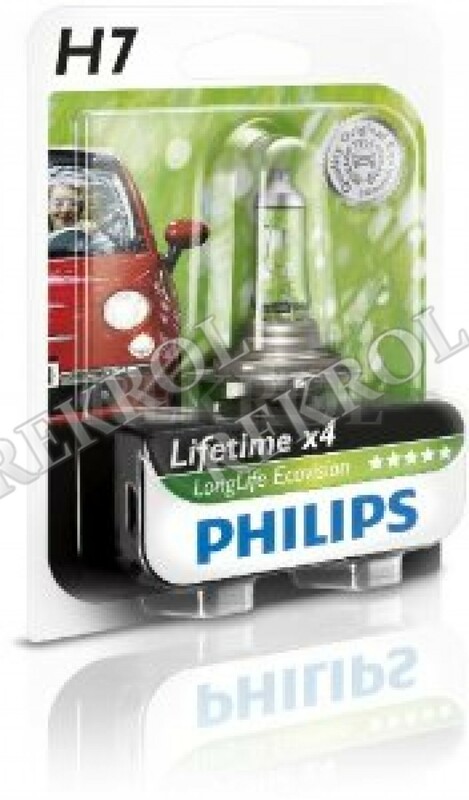 LongLife Eco Vision, Lifetime X4.